Genuine OE part, made in the USA, the Electrolux EAFCBF PureAdvantage refrigerator air filter is built to fit most Electrolux fridge models. With the exception of the french door models, this filter does not fit the ICON line. 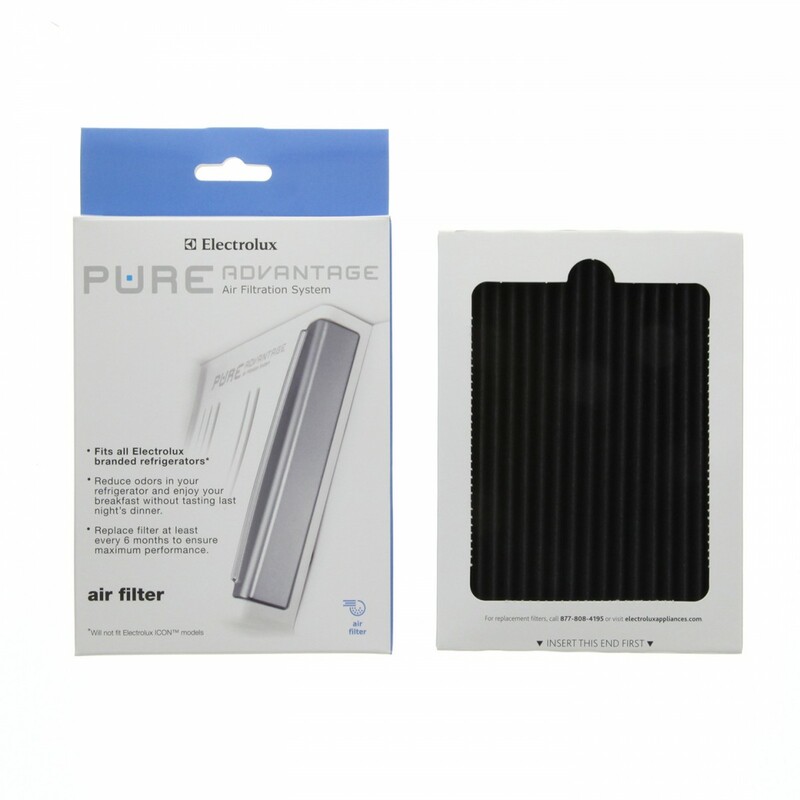 For up to six months, this filter will virtually eliminate unpleasant food odors, while controlling humidity and helping to keep your food fresh.